Shanghai will make all-out efforts this year to implement the national strategy of enhancing coordination in the Yangtze River Delta region. 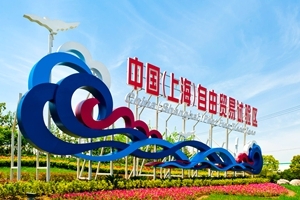 In his work report delivered at the annual session of the Shanghai People's Congress, Shanghai Mayor Ying Yong said that the city will help promote cooperation with East China's Jiangsu, Zhejiang and Anhui provinces in infrastructure construction, science and technology innovation, synergized development of industries, ecological environment and market system. Partnerships in public services related to elderly care, medical care, human resources and social welfare also will be key. 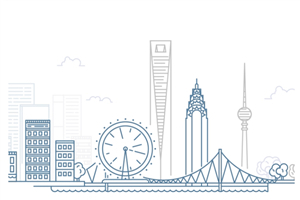 Two other major tasks for Shanghai are experiments in its capital markets and expansion of the free trade zone. Shanghai will give full support to the draft of a plan and its implementation for the launch of a new science and technology innovation board at the Shanghai Stock Exchange and a registration-based system for listed companies, the mayor said. On the addition of a new area into the Shanghai (China) Free Trade Zone, the city will reference the world's free trade zones with the most competitive policies and put forward attractive opening-up policies and systems, he added.